Please take a few minutes to view our galleries. Hans and his team at Pantheon Developments supervised our townhouse development, keeping within the budget and timeframe. His calm demeanour, depth of experience and clear accounting procedures helped us get through a complex project. 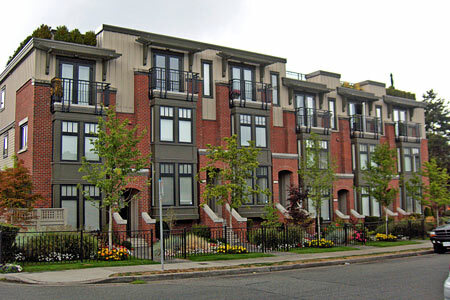 Pantheon Developments is a construction and development company building quality homes, primarily on the west side of Vancouver. 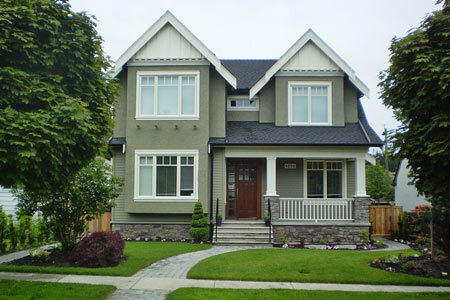 We typically build multi-family projects and custom homes for select clients. Pantheon has been operating since 1991, and its president, Hans von Tiesenhausen, has been active in the local residential construction industry since 1988. 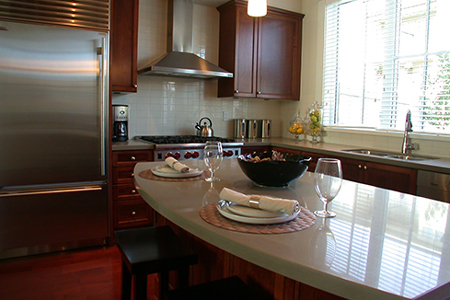 Our projects are run by a team of experienced and dedicated construction managers and supervisors. Many of our subtrades and suppliers have been working with us for several years. Our philosophy is to fulfill our client’s requirements by completing a value-conscious project that exceeds expectations for quality and long-term liveability. Our project gallery, which dates back many years, shows some of our finished work.